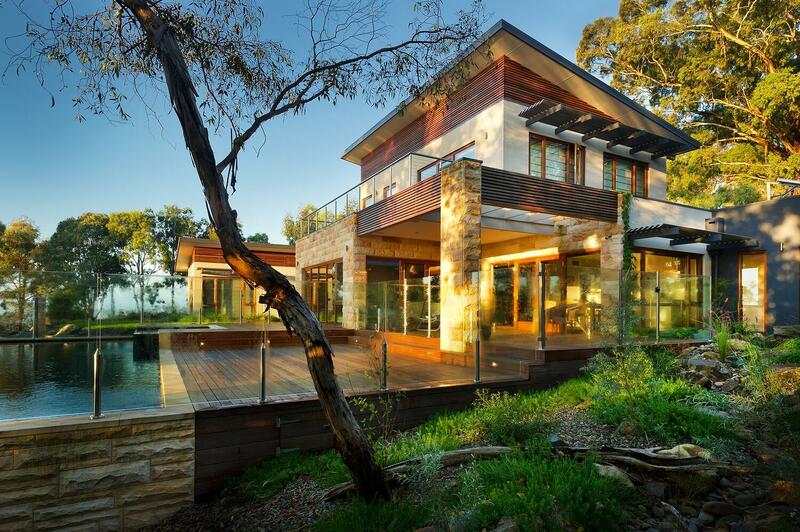 This spectacular eco-friendly home, named after its locality in the rural Victorian town of Ceres, has become a flagship project for house design experts Solar Solutions Design. Designed to be a showpiece for entertaining, Ceres was strategically built to take advantage of the 180 degree views of the surrounding hills. Sustainability and energy efficiency were very important, with an emphasis on reducing the need for heating and cooling. Internal spaces are filled with ample natural light, with white used for the internal spaces to emphasise the rich colour from the timber flooring and timber windows. 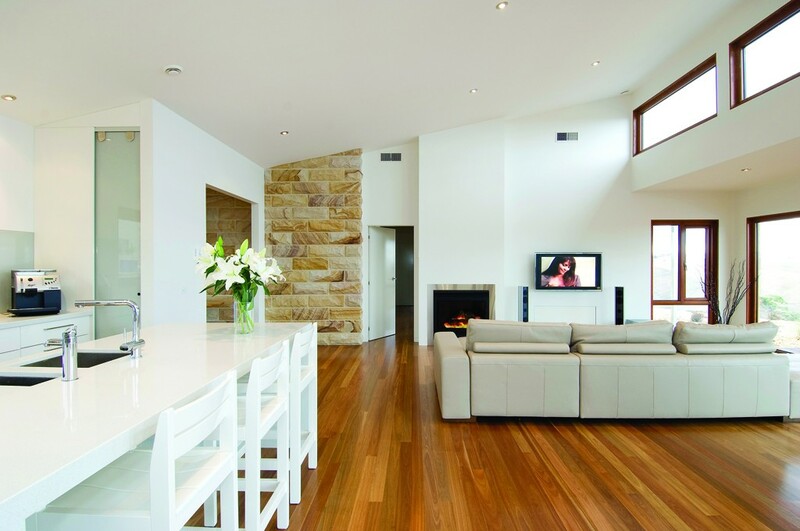 Clean lines create a simple, yet stunning indoor living area overlooking the rolling hills. 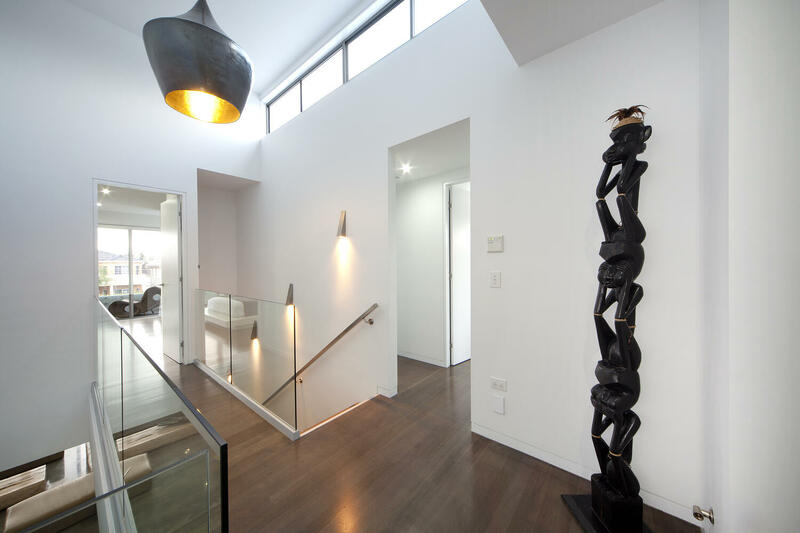 The residence was featured on the popular television program Australia's Best Houses, which showcases some of the most exciting and visually stunning home projects across the country. Ceres House living and kitchen areasThe building materials used incorporated aspects of efficiency, sustainability and the need to blend with the surrounding rural environment that existed on site. 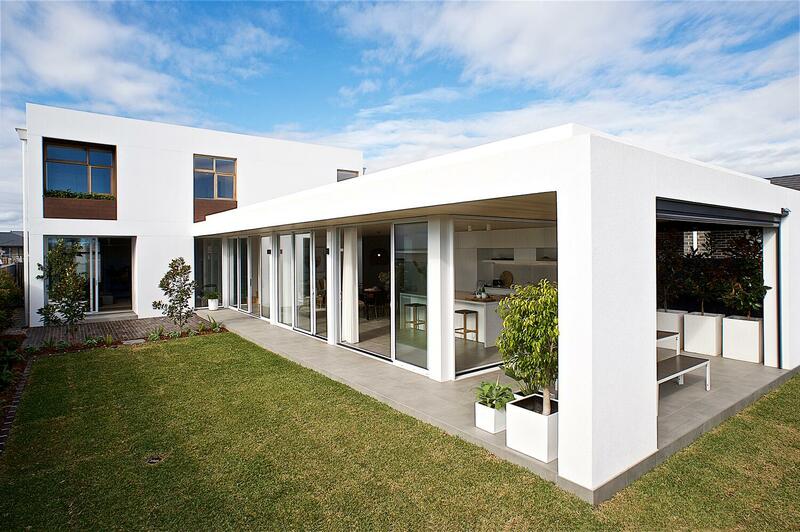 Hebel was the preferred building material for the external cladding, offering a 30% lower environmental impact than concrete or brick veneer. 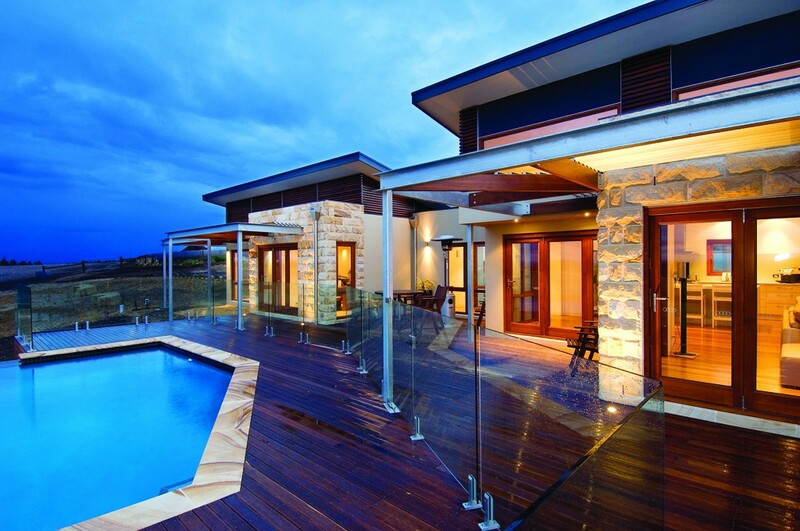 Darren Evans from Solar Solutions Design chose Hebel for a variety of reasons. The ease of install is a major consideration, as Darren knows he can have it specified and sent to builders around the country who will be able to easily use it without problems. As well as the ease of use, Darren says the thermal qualities “ensure the comfort levels inside the home are more even and controlled” and the product provides a “nice rendered” finish as there is no movement. 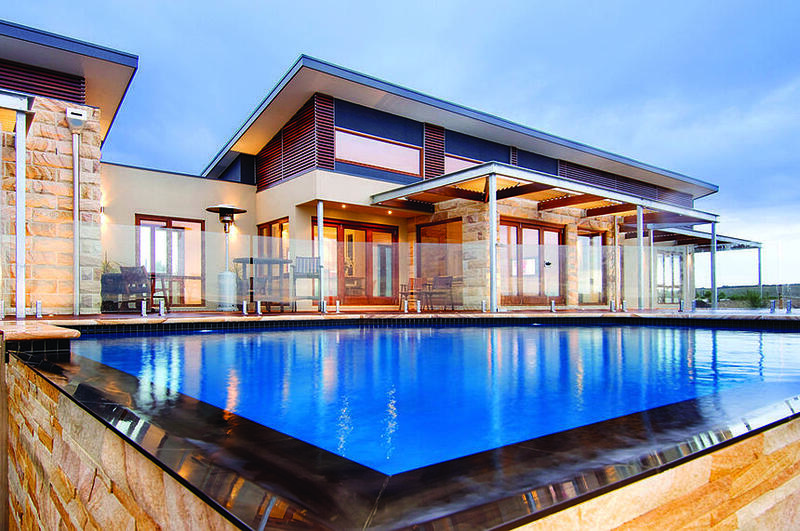 Ceres House outdoor decking and pool. The implemented high end energy efficient measure to this house has resulted in the client not needing to use the heating or cooling through all seasons. The owner’s ongoing costs are around 50% of what they used to be in a non-energy efficient house. In most cases the fixed service charge for the services is actually more than the usage cost itself. As utility costs increase with time the benefit of developments such as this are outstanding. 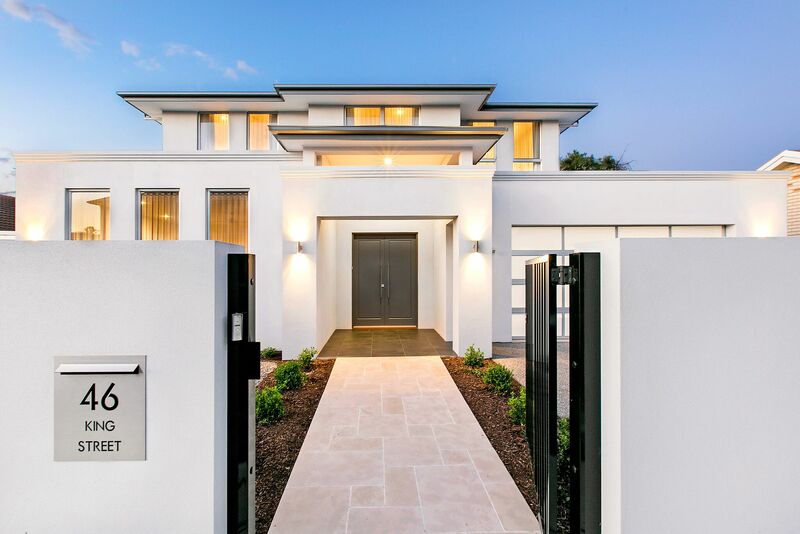 This house has showcased that extremely high end energy efficiency can be achieved in the suburbs at an affordable rate without compromising the style, comfort, health and lifestyle that today’s clients demand.